It was clear to me that our family was “different” when it was the Ohio Michigan game, and instead of tailgating, we were all home watching a documentary of the history of jazz in America. At intermission, our dog ran figure eights around the multiple music stands and instruments that were scattered about the living room floor. Why the living room, you ask? There is no basement in our house. We like to think that by allowing kids to play in wide open spaces, it makes the whole house vibrate to some higher frequency. Posted on May 5, 2018 by Kendra Theriot and filed under Issue 69, Parenting, Music and tagged music children issue 69. 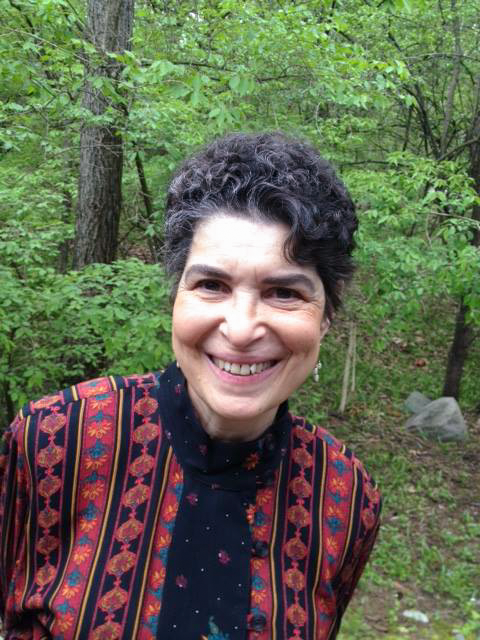 Many Ann Arborites are familiar with the name Gari Stein and her acclaimed music classes and curricula for children. What families with young children may not be aware of, however, are her group classes for babies as young as three months old with their caregivers. Posted on August 28, 2014 by Gari Stein and filed under Children, Music, Parenting, excercise and tagged Nieka Apell Issue 58 CWJ Kids Gari Stein. When most people think of the circus, they conjure up the big top and the three rings of a traditional circus. A caravan rolls into town. A big collared cat jumps through a fiery hoop. A child rides on a saddled elephant’s back. Posted on April 29, 2014 by Kathleen Livingston and filed under Music, People Dancing, Programs, Exercise and tagged Issue 57 Katie Livingston exercise.